Originally published in 1978, this book caused a storm of controversy as Michele Wallace blasted the masculinist bias of the black politics that emerged from the sixties. She described how women remained marginalized by the patriarchal culture of Black Power and the ways in which a genuine female subjectivity was blocked by the traditional myths of black womanhood. In 1990 the author added a new introduction examining the debate the book had sparked between intellectuals and political leaders; an extensive bibliography of contemporary black feminist studies was also added. Black Macho raised issues and arguments that framed the terms of current feminist and black theory and continues to be relevant today. 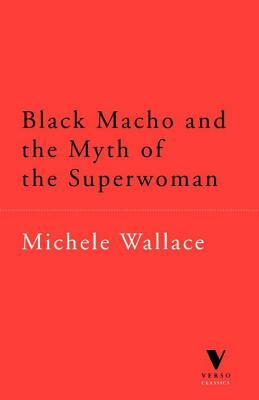 Tell us what do you think about Black Macho and the Myth of the Superwoman.